69 Hwy north, East on 152nd (Italian Way) north on Salem Road, East on 158th Street, stay left at the Y. Oak is the second street on the left. Follow to home on left. Excelsior Springs is located in Missouri. Excelsior Springs, Missouri 64024 has a population of 11,486. The median household income in Excelsior Springs, Missouri 64024 is $51,634. The median household income for the surrounding county is $61,184 compared to the national median of $53,482. The median age of people living in Excelsior Springs 64024 is 34 years. 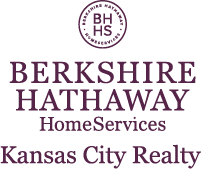 I am interested in 16066 Oak Road, Excelsior Springs, MO 64024.